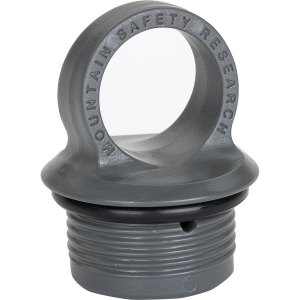 Introducing the new family of titanium Simmer Rings for the 12-10 stove! 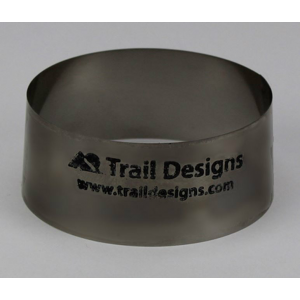 Trail Designs has been working for the past 5 years perfecting this deceptively simple design. 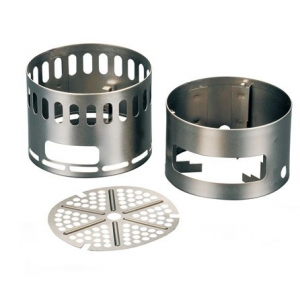 The Simmer Rings are constructed of titanium and have a very subtle conical shape that allows them to restrict air from the top by providing a near seal against the stove body right above the air inlet ports, and flaring out slightly to the primer pan where they control air flow against that surface. 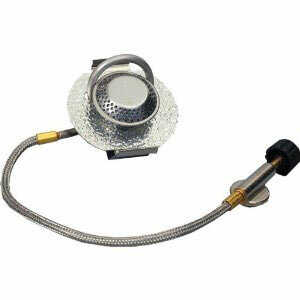 The Adjustable Simmer Rings (ASR) that rotate relative to each other to provide a range of simmer speeds from 50% to 85% restriction. 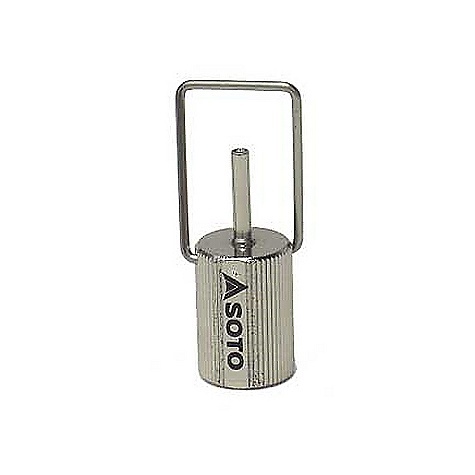 They will come packed on your stove or in their own container if ordered ala-carte. 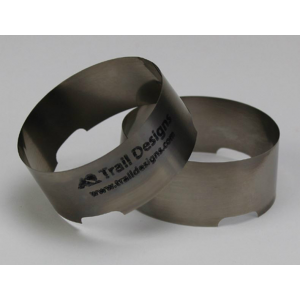 The Trail Designs Adjustable Simmer Ring is not available from the stores we monitor. 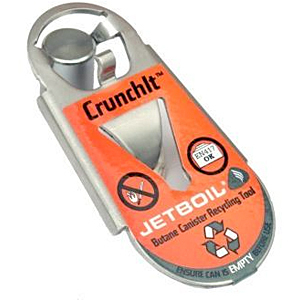 It was last seen December 1, 2015	at CampSaver.com.